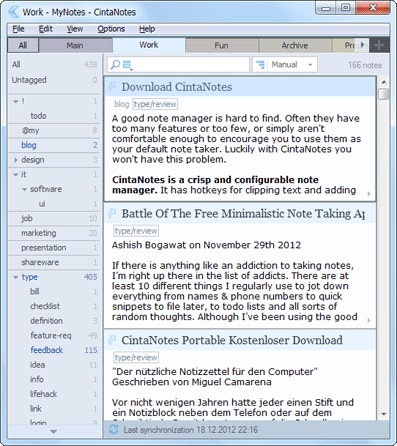 A free, lightweight and user-friendly personal notes manager that supports easy text clipping and fast as-you-type searching. A powerful software capable of managing multiple interrelated projects and tasks, resources, risks, etc. 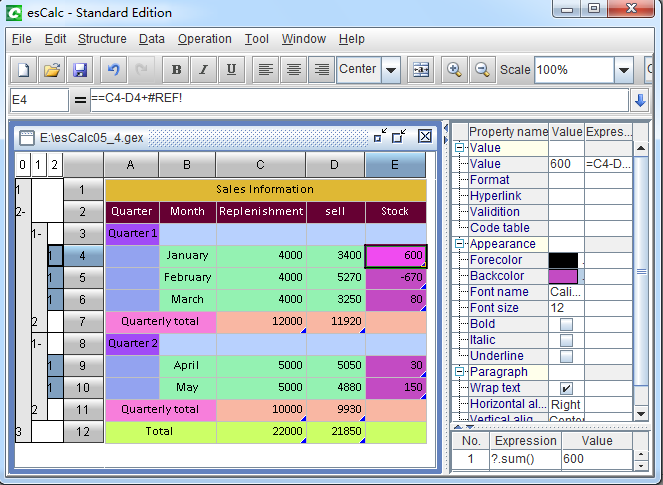 Handy add-in to create table templates for Microsoft Word documents.